Zoya Akhtar's Gully Boy starring Ranveer Singh and Alia Bhatt has been the talk of the town for a year. Fans have been looking forward to watching Ranveer and Alia together onscreen. The teaser and trailer of the film have received immense appreciation. Both Ranveer and Alia are seen in new avatars and the curiosity to watch the film has doubled. 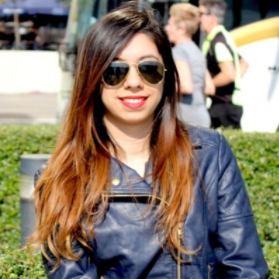 The makers of the film released the song Apna Time Aayega and it caused a storm online. It's only been three days since the song has come out and it has already crossed 15 million views on YouTube. Ranveer's impeccable rapping skills have made us all go crazy about this track. In case you were thinking that you're playing it on loop and are the only one addicted, let Ranveer and Alia prove you wrong. Ranveer took to his Instagram account to share a video of him singing along to the song while he was stuck in traffic. His tremendous energy will make you rap along. Watch the video to join the vibe. And Ranveer is not the only one obsessing over this song. Alia took to Instagram to share a video of how much she and her friends are grooving to the song. 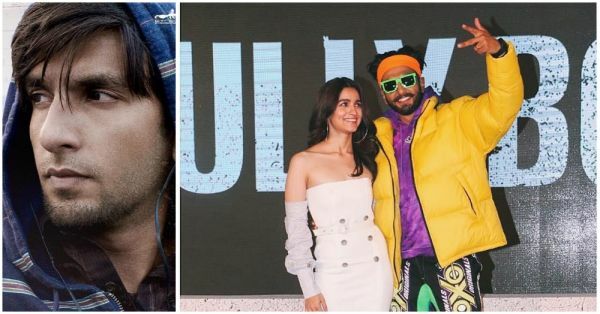 Inspired by the lives of Mumbai street rappers Vivian Fernandes aka Divine and Naved Shaikh aka Naezy, Gully Boy is slated to release on February 14.